One of the greatest jazz pianists of all time, Oscar Peterson (Birthname: Oscar Emmanuel Peterson, Born: Aug 15 1925,Died: Dec 23 2007) was also quite possibly the most prolific. Ever since 1950, Peterson recorded an enormous amount of music, and consistently amazed listeners with his brilliant playing. 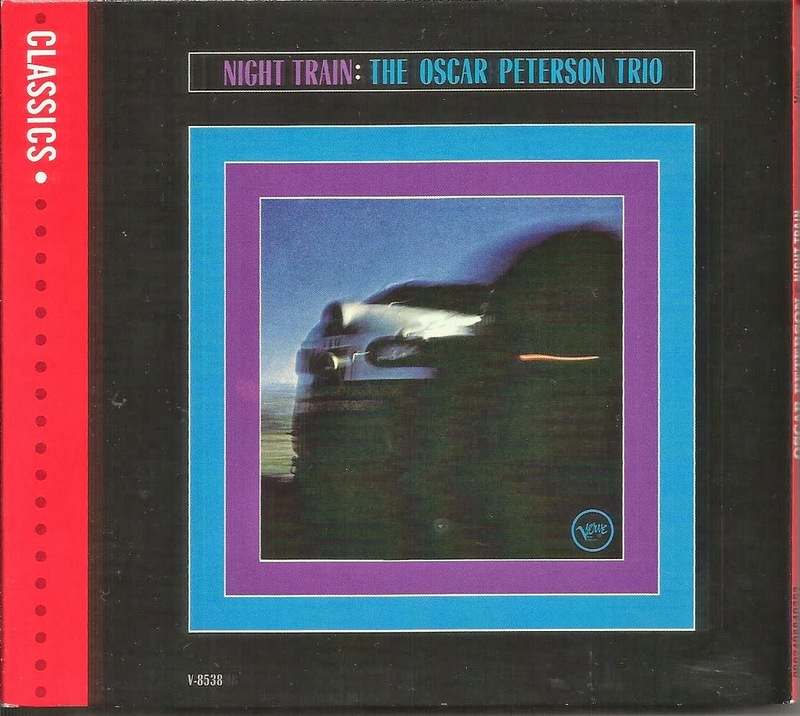 The Oscar Peterson Trio with Ray Brown and guitarist Herb Ellis worked, toured, and recorded prolifically during 1953-1958, not just as a separate unit but behind major soloists (including Louis Armstrong and Lester Young) and at JATP concerts. Peterson, who had an early hit with his version of "Tenderly," became one of the most popular and famous of all jazz musicians. His success continued unabated when Ellis left the group and was succeeded by drummer Ed Thigpen. Unlike most jazz musicians by the 1960s, Oscar Peterson (like Dave Brubeck, Erroll Garner, and George Shearing) was known to the general public. The Peterson-Brown-Thigpen lineup stayed together until 1965, with Brown and Thigpen's spots eventually taken over by bassists Sam Jones and George Mraz, and drummers Louis Hayes, Bobby Durham, and Ray Price.